Eco-Friendly Measures Get The Green Light at BSM | Marbella Marbella – Adelante! Turning off the lights, monitoring plastic cup usage and using less paper in the classrooms. 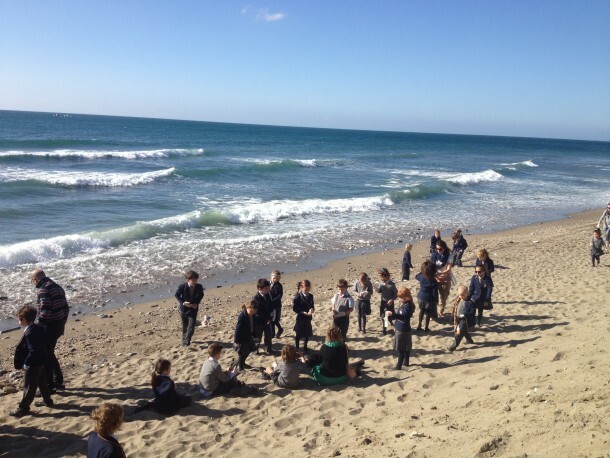 Those were just some of the clever ideas pupils at the British School of Marbella came up with to help celebrate Go Green Week this month. During the event youngsters had to plan how to live a more eco-friendly lifestyle at home and at school. As part of their efforts primary aged children also descended on Marbella’s beaches to help pick up discarded litter with their teachers. 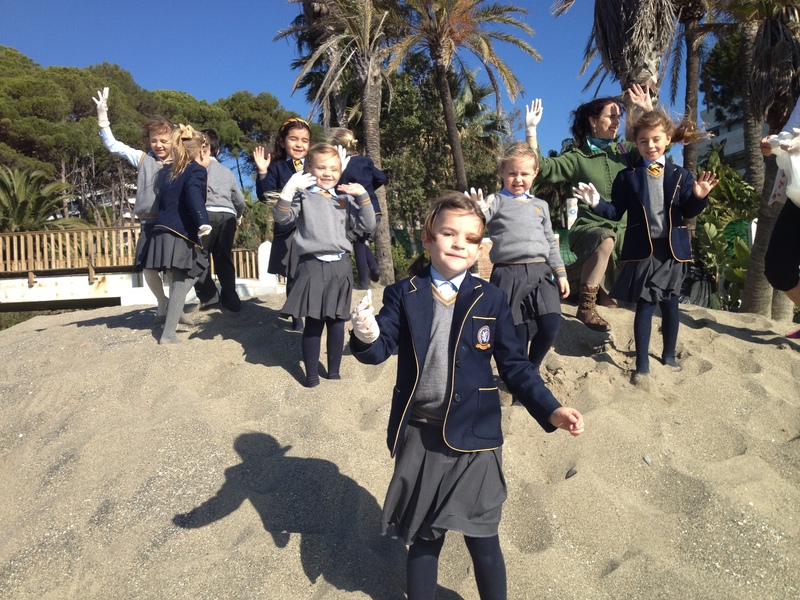 Local charity Marbella Arboretum then visited the school to talk about taking care of trees, plants and wildlife.